Those who want to know a two-player board game should check Facts about Chess. The game board features the checkered pattern. It contains 64 squares. They are arranged in 8-by-8 grid. Some people consider it as a sport, while others consider it as a game. Chess is very popular in the world for millions of people play this game. 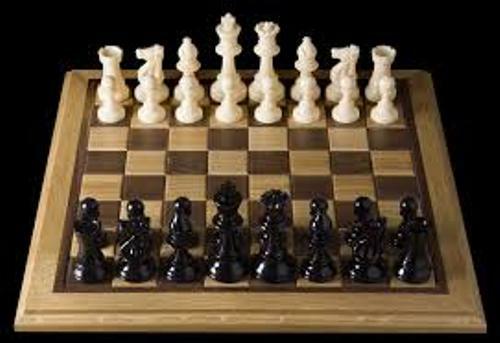 Check other facts about chess by reading the below post. 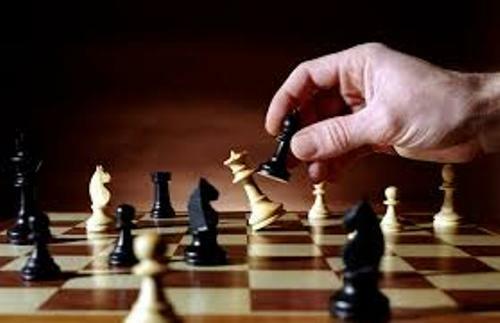 Many people play chess not only in the tournaments, but also in correspondence, online, clubs, urban parks, and homes. It is very surprising that chess is included in the curricula of schools. There are 16 pieces that each player gets when you play chess. You will get eight pawns, two bishops, two nights, two rooks, one queen and one king. Let’s talk about the power of pieces in chess. The least powerful piece is pawn, while the most powerful piece is queen. 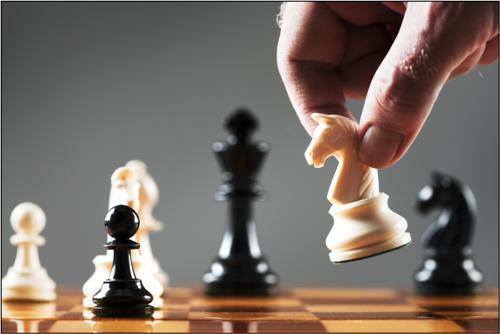 Do you know the objective of chess? 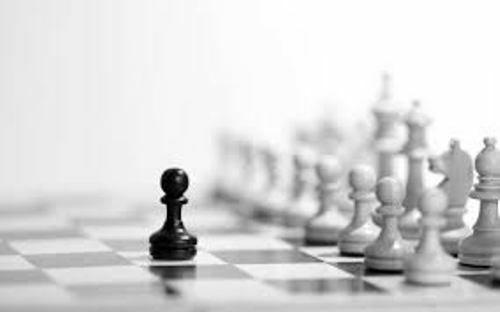 To defeat the other player, you have to checkmate the king of the opponent. You have to make sure that his or her king is trapped in inescapable state. In some states, chess ends up in draws. Get facts about Capoeira here. People believe that chess is from India. It probably was created before seventh century. In the end of 15th century, this game was very popular in Spain. In 19th century, the standard rules about the game were formed. Wilhelm Steinitz is considered as the first chess champion in the world. In 1886, he got the title. Find facts about Cam Newton here. Have you ever heard about Magnus Carlsen? This Norwegian holds the current title of the world chess champion. FIDE is the governing body of chess in the world. Therefore, it has the job to control the World Championship. Other events controlled and organized by FIDE include Chess Olympiad, World Junior Championship, and Women’s World Championship. The International Olympic Committee categorizes chess as a type of sport. 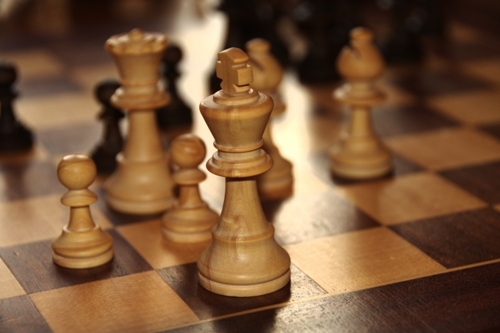 The popularity of online chess is increased today due to the development of technology. You can choose the professional or amateur one. What do you think on facts about chess?